From one of the most beloved Western authors comes an epic historical tale of adventure and romance in the great wilderness. Against the epic backdrop of the building of the Union Pacific Railroad across plains and deserts and through the mountains to meet up with the Southern Pacific in Utah comes a sprawling, historical tale. Warren Neale is a brilliant civil engineer who is constantly confronted with construction problems. He is sided by Larry Red King, a Texas gunfighter and friend. Allie Lee, who is heading east from California on a wagon train, is the sole survivor of an Indian raid in the Black Hills. Neale and a small company of US cavalry find Allie hidden at the scene and nearly out of her mind in terror. Al Slingerland, a trapper and buffalo hunter, has a cabin in a nearby valley, and Allie is taken there to recover. Benton is the wild town set up overnight to service the vices of the multitude of railroad workers. The only law is that which the soldiers impose, but their concern is not really in enforcing law in Benton, but in protecting the men laying the tracks and the supply trains. In addition to the natural obstacles that impede the building of the Union Pacific, workers must contend with the equally great weight of constant graft and corruption, against which Larry Red King’s guns can afford no protection. 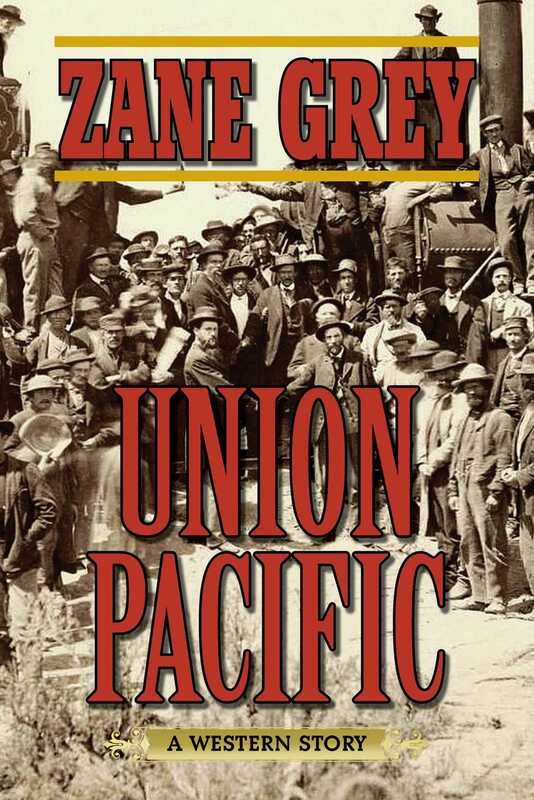 In this magnificent panorama of constant danger and adventure, the many lives involved, including ruthless gamblers and women of the evening, and the slow but monumental progress of the laying of the track through the wilderness, Zane Grey vividly brings to life a lost time and society in a grand novel, now published as he had first written it.